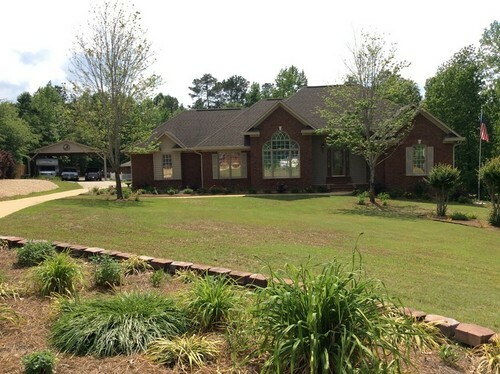 Auburn, Opelika, Lee and Chambers County, your one-stop source for real estate services. Let us help you SEGUE into a new Home! For all your real estate needs, bookmark this website and check back often! For personal assistance, feel free to Contact Us. Executive Home on 13+ Acres! 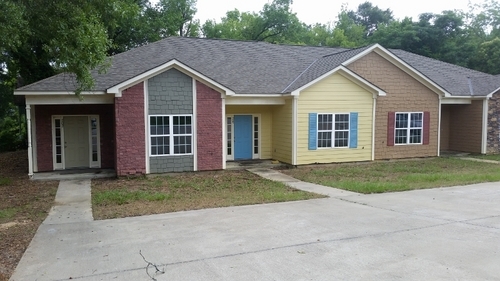 2 Bedroom, 2 Bath Townhome For Lease!